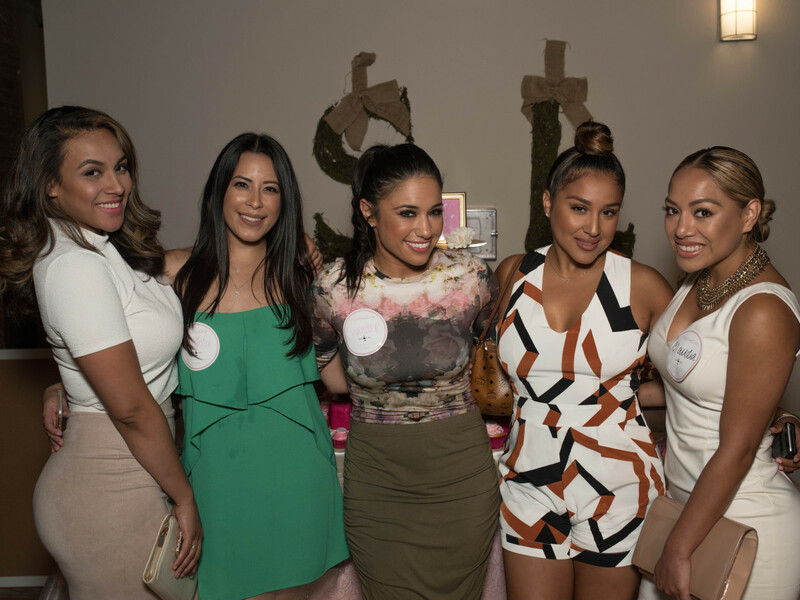 What: Spoiled Latina Day Women Empowerment Brunch. 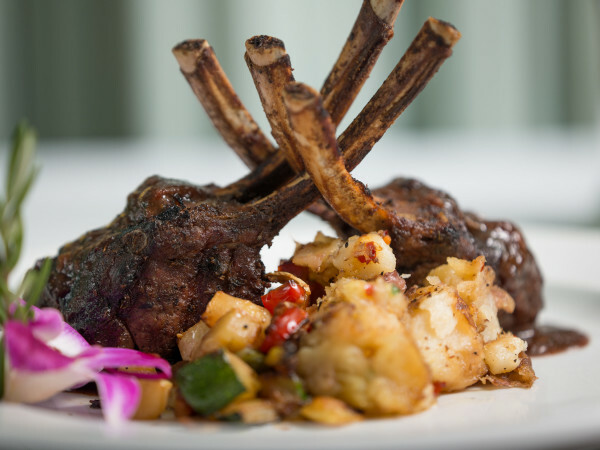 Where: The Marquis Downtown Lofts. 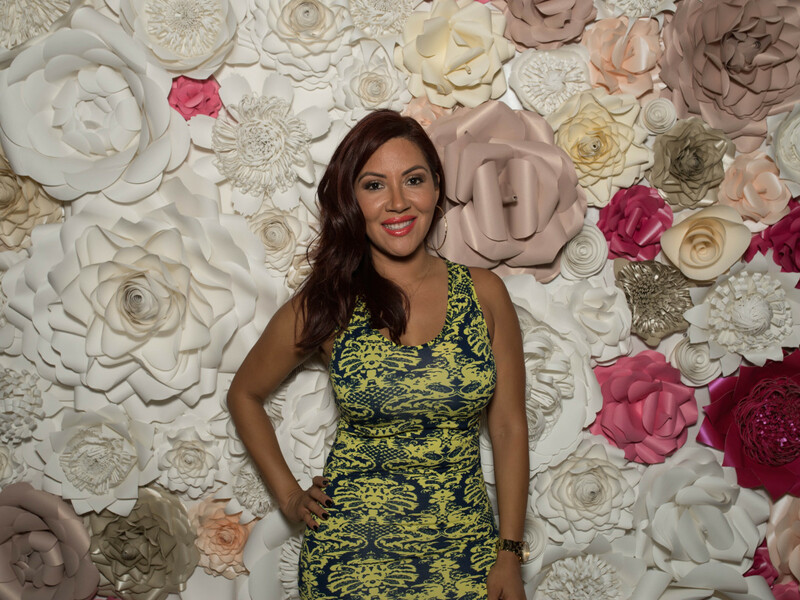 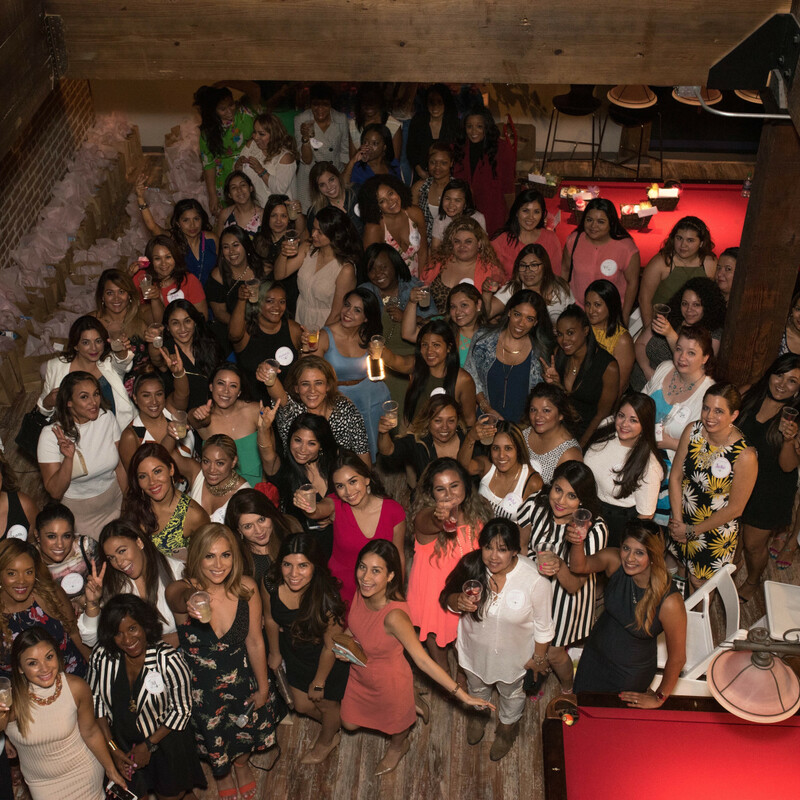 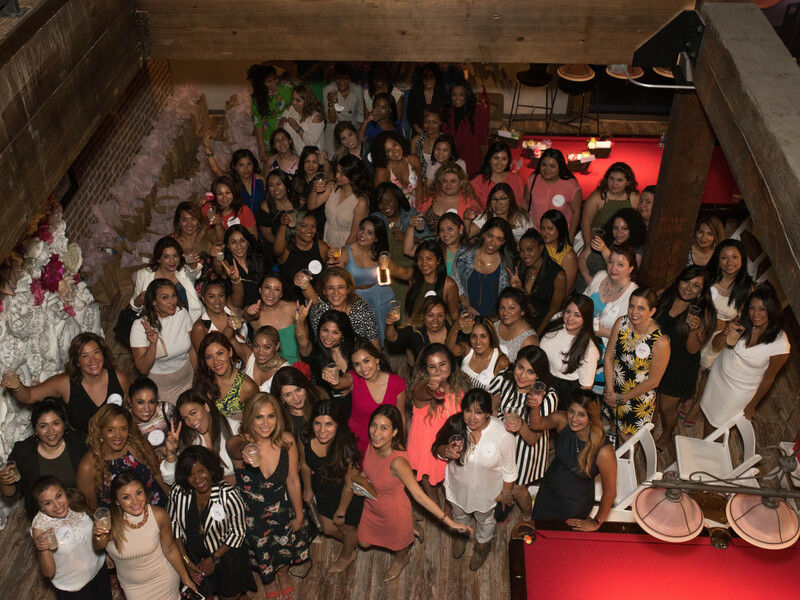 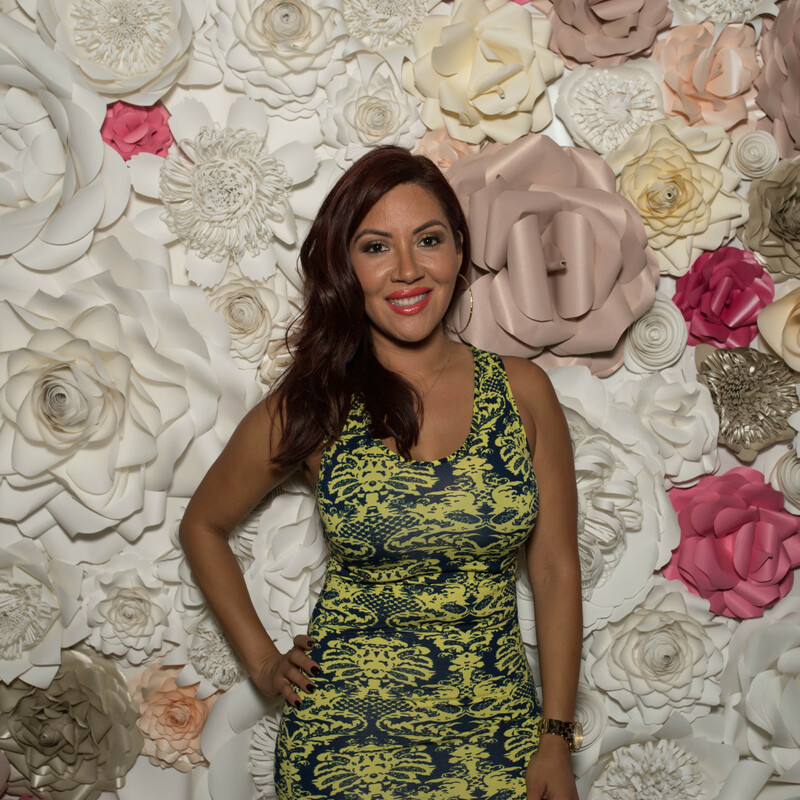 The scoop: Yvonne Guidry, founder of SpoiledLatina.com, celebrated the eighth anniversary of her popular lifestyle blog with a "Brunch, Bubbles and Convo" gathering to celebrate women in all facets of their lives — beauty, lifestyle, fashion and family for a morning of empowerment, inspiration and pampering. 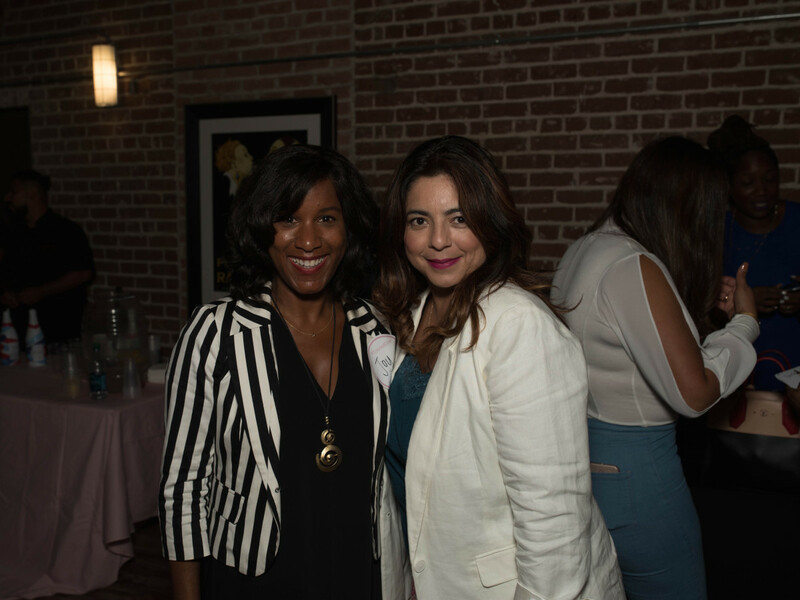 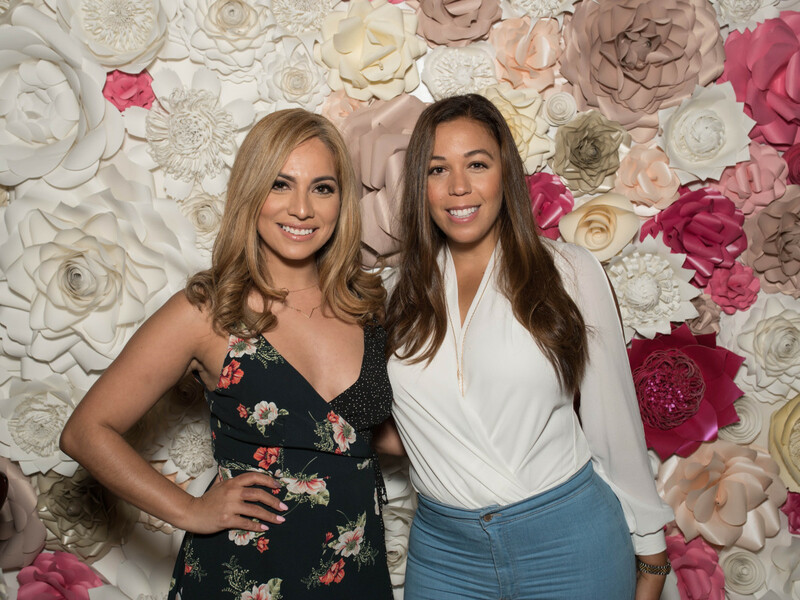 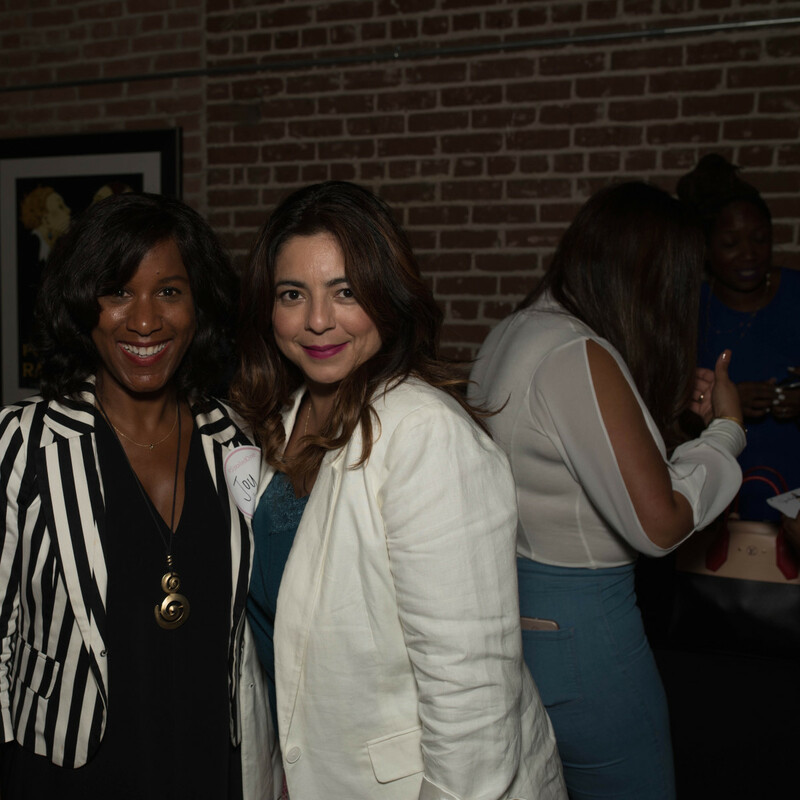 “ Motivational speaker Raq-C Cordova, TV and iHeartMedia radio personality Devi Brown and Houston Chronicle fashion and beauty editor Joy Sewing shared tips with the audience. 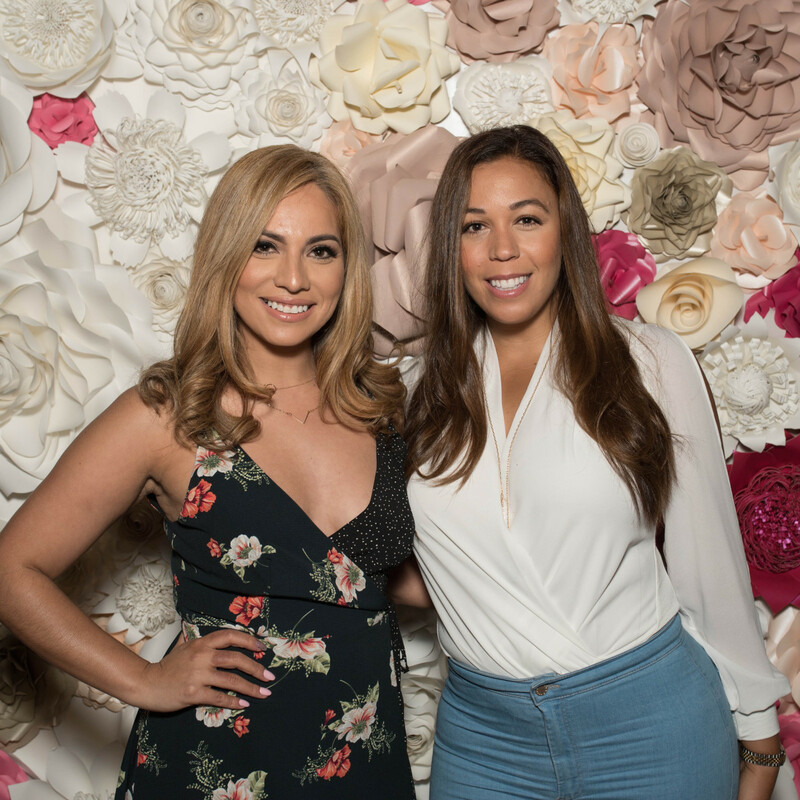 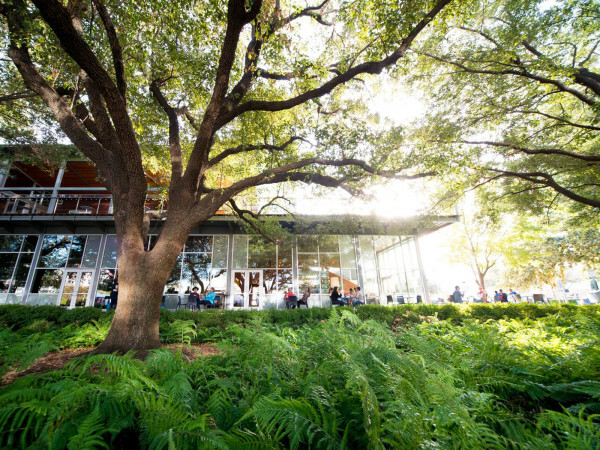 A portion of the ticket sales go to CCM Foundation, a nonprofit that promotes awareness and prevention of HIV/AIDS and STDs by outreaching to teens and young adults through education and entertainment. 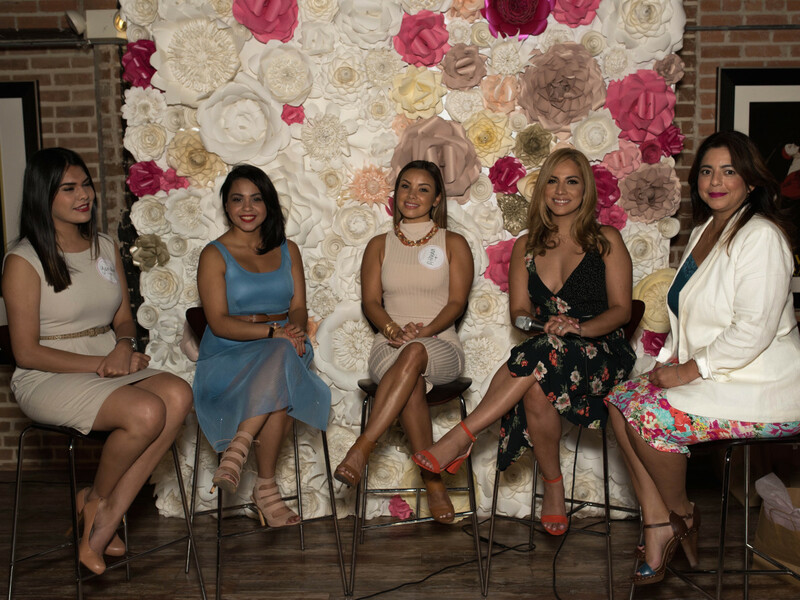 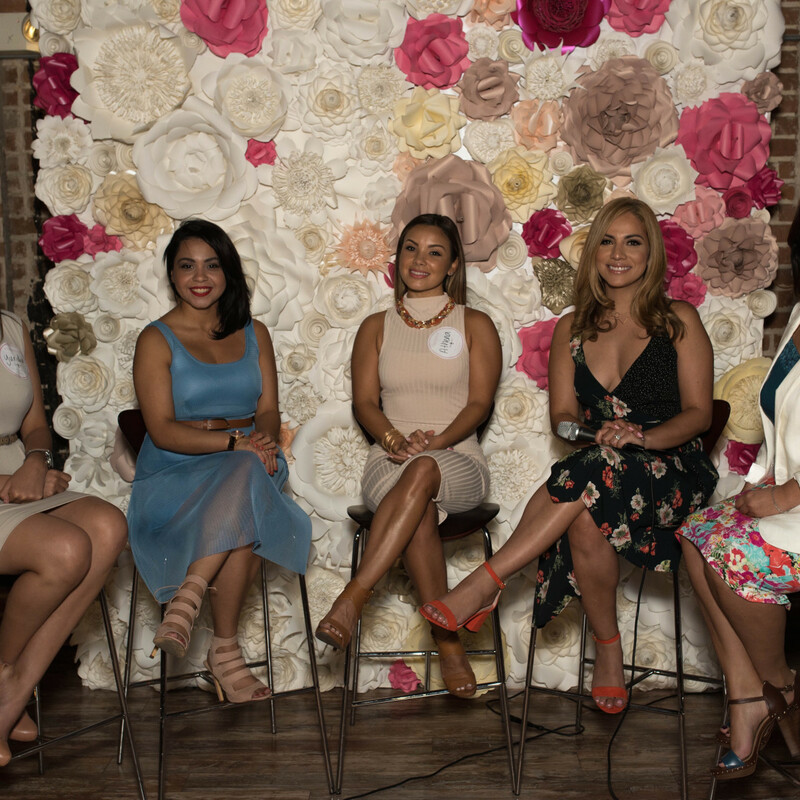 Who: Also joining in the discussion were Houston Rockets ticket representative Zanetta Jones, Factory Glam founder Tyzza Macias, 104.5 radio's Yuridia Gonzalez, Houston Style magazine assistant publisher Lisa Valadez, entrepreneur Athena Anestia, Maria Antonieta Garza, and Stephanie Areche Franco.